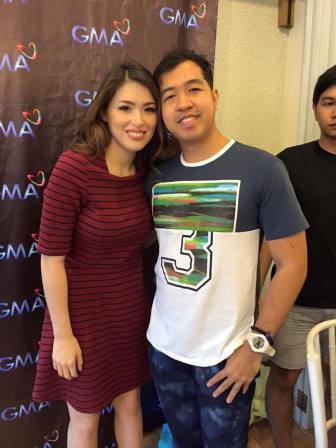 Kapuso actress Kylie Padilla was also part of the GMA Christmas 2015 bloggers' event #PaGMAmamahalan Blogcon. Kylie together with Julian Trono represented and discussed their afternoon teleserye, "Buena Familia." 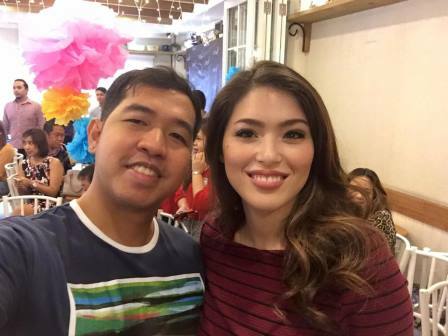 "Bagay ba kami?" 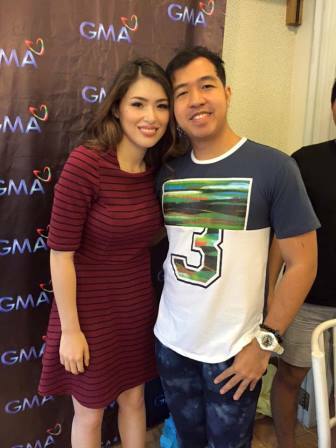 Wish to have a teleserye with her soon! December 2015: "Ending the Year Right"